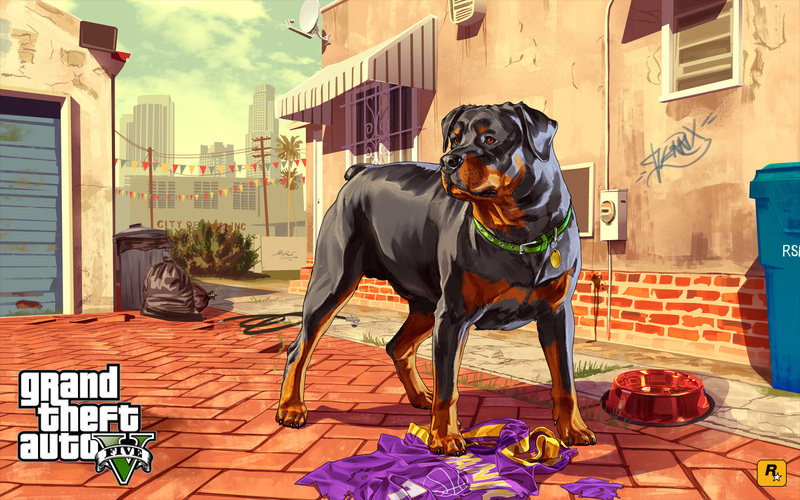 Polygon got the chance to interview Rockstar Games VP of Creative, Dan Houser. In it he explains the intricacies of character switching and the life each character lives outside the main story. It's another good read for all of us looking forward to playing as the three protagonists. Here's some snippets from the article that you can find here. "This isn't anything to do with the story or the narrative, but does tell the wider story of these people because they're all living their own lives," Houser said. "Any moment you could go and see what they're up to and it relates to what point you're up to in the real story. You just get a real feeling for them as existing outside of you controlling them, so that just kind of added this great ambient storytelling quality and fun to it. You jump across and Trevor's doing something crazy. Michael's stuck in some kind of existential hell hole of his own making, and Franklin is getting into his trouble." "It should feel as you play through the game that you get pulled towards one of the characters and away from another one, and back again. So we wanted you to feel like you've been pulled and pushed by the characters into believing this or that one's better or worse, or more justified, less justified in his actions or behavior or whatever." It's another good interview straight from the source at Rockstar Games. As an added freebie to go along with the article, Rockstar was kind enough to give them some sweet new Official Artwork. It's Chop!! 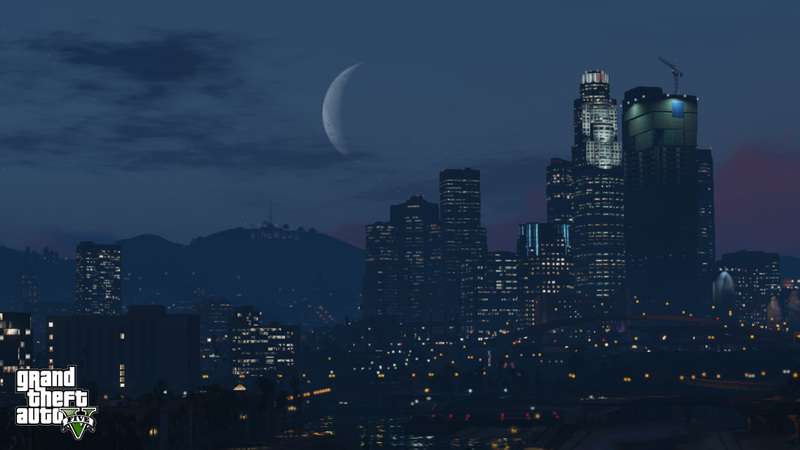 If you want to talk GTA, join us in The Forums!! @random guy:how will you buy a new mansion at the start of the game if you have no money ? Sounds good @Fitty. I think i'll roll the dice on this one, i just won't click any links. After all without the forums i have nothing. @Ace: We are looking into it. It may have been a certain ad from a site that Google had blacklisted. @Carl Johnson - I was going to say dinner. Lol. And yeah, TreeFitty, I can't enter the forums either. Says it contains malware..
Yeah I can't either. I keep getting Malware warnings. Tree Fitty i can't get on the forums. It says there is Malware. First thing I am going to do when I get this game is Rob a liquor store. Only 5 more days...i can hardly wait. this is gonna be so awesome. Polygon Interviews Dan Houser - Chop Artwork - Dan talks about the challenge of creating three separate stories to tell one. New Official Artwork featuring Chop!